Established in 1993, Kissyfur has branches in Bugolobi (Kampala) and Entebbe. 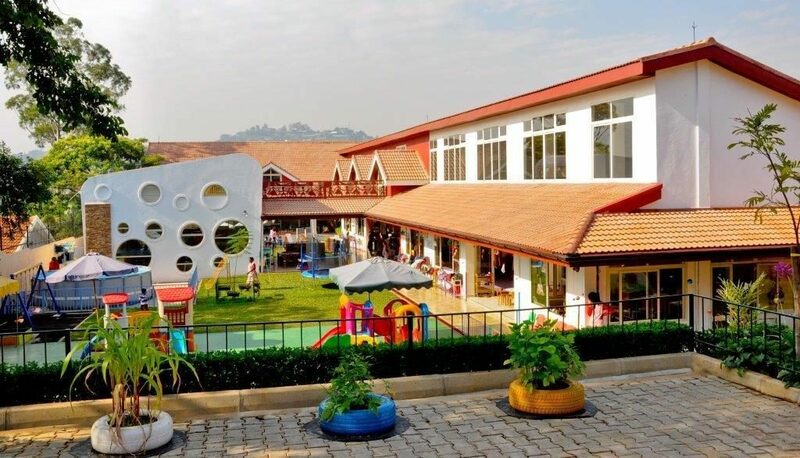 The school has a consistent record of providing top quality care and pre-school education for children from 18 months to six years of age. The children are cared for and taught by experienced and well-trained teachers in a loving, welcoming and homely environment. Kissyfur has a strong academic program that prepares children for a smooth transition into primary school (National and International schools). At entry, Kissyfur graduates stand out as self-confident, capable and independent learners. The daily school program provides a wide range of social, academic, musical, artistic and other creative activities. The school is open all year round. We have two sessions per day: 8 am – 1 pm and 8 am – 5.30 pm. We welcome visitors to the school in case you would like more information and to view our facilities. Please contact us.